Discovery Energy engages in the exploration, development, production and acquisition of conventional and unconventional natural gas, oil and energy projects. 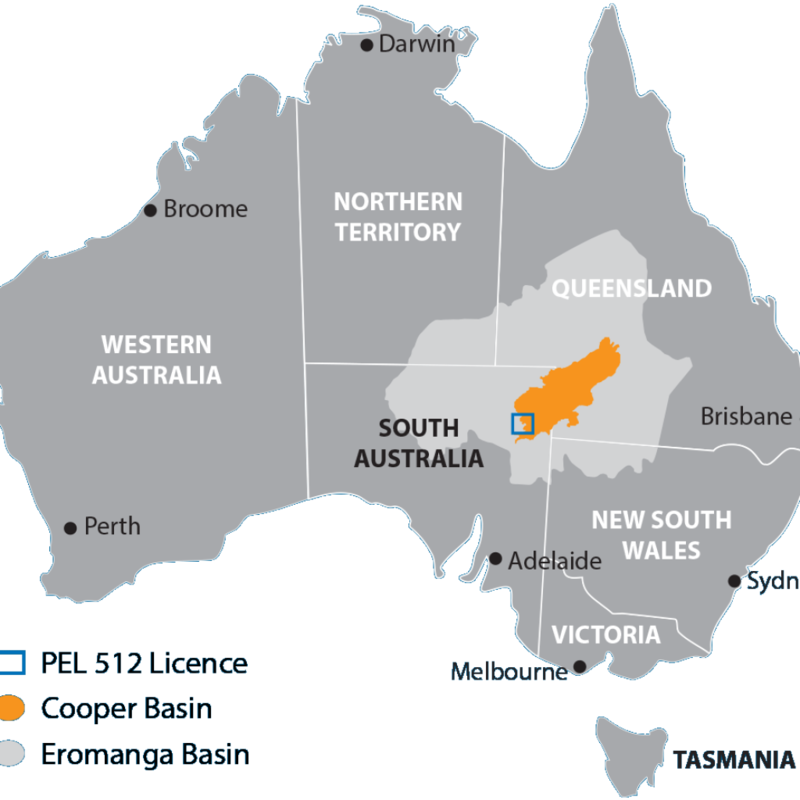 Our exploration focus is on the highly prospective Cooper and Eromanga basins in Australia which provide low-risk exploration and development potential. The Company is guided by the goals of long-term profitable growth and shareholder value by the creation of cash flow and development of reserves through the drill bit. Our vision is to build an exploration and production company renowned as a low-cost producer by focusing on cutting-edge engineering, innovation and sustainable development. 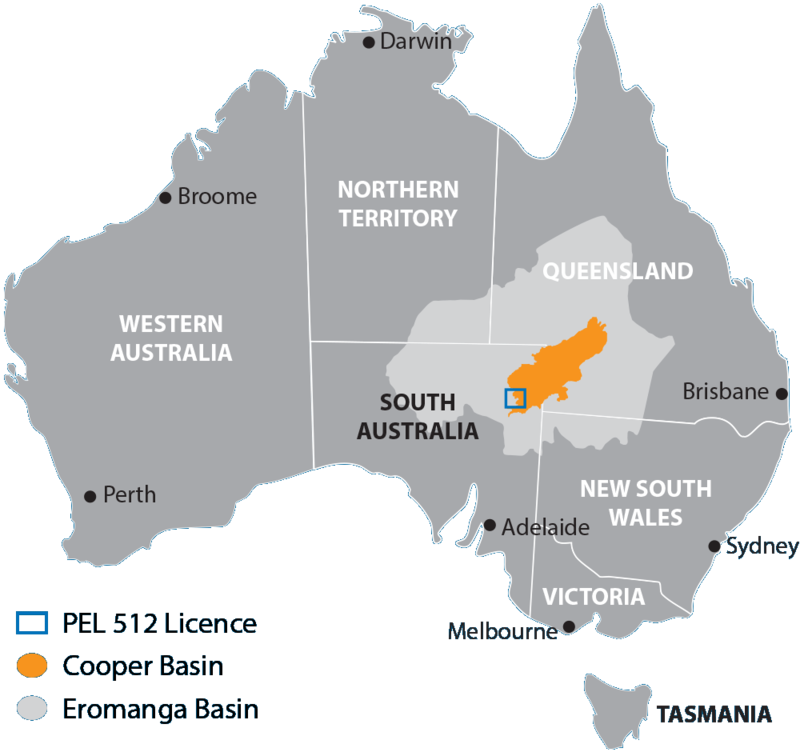 By positioning the company in Australia’s Cooper Basin we can create shareholder value through both exploration and strategic acquisitions. The Company’s strong management and technical teams are focused on converting its significant portfolio of prospective resources into reserves and to continue building strategic partnerships with major producers in the region that will add value over the long term.